This book is a ground breaking work that integrates science, sound, and spirituality. 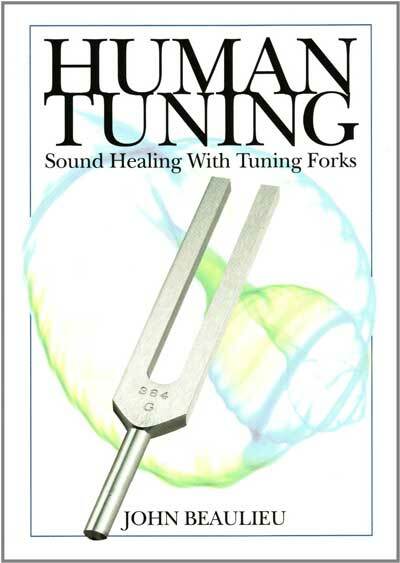 You will learn how to tune your body, with tuning forks. When we tune ourselves we tune our nervous system, achieving greater balance, harmony, and wellness in our lives.